A cross-mating issue. Example via Staubli. 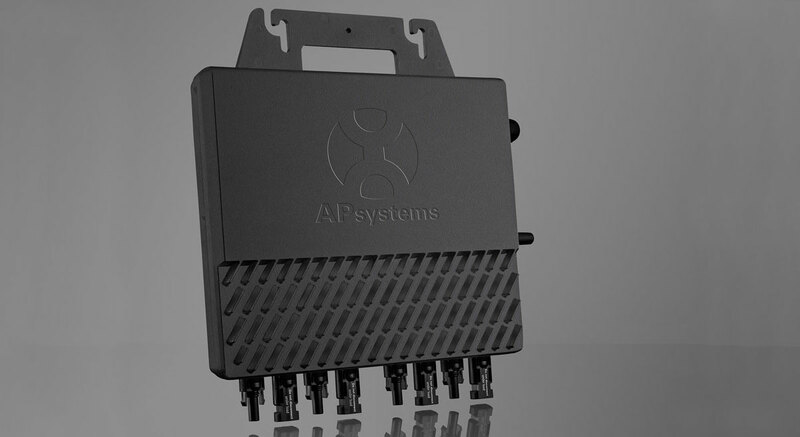 PV connectors play a crucial role in the wiring of solar arrays. 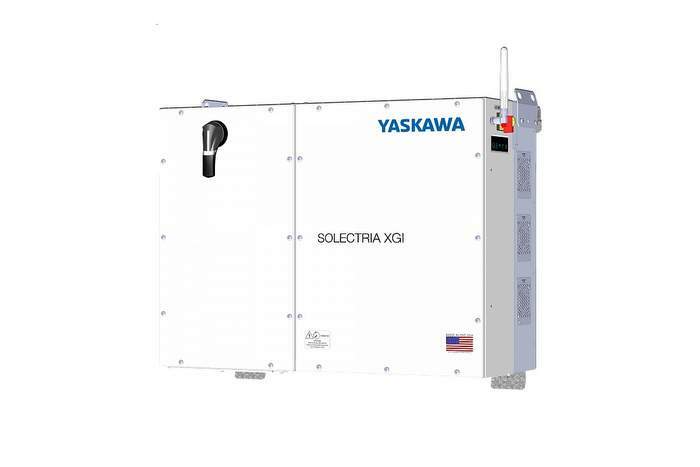 As designed and if correctly installed, they provide a high-voltage, high-current, low-resistance DC connection in a housing that is water-tight, temperature-resilient, UV and wire-pull-resistive over the 25-year-plus life of the solar installation. 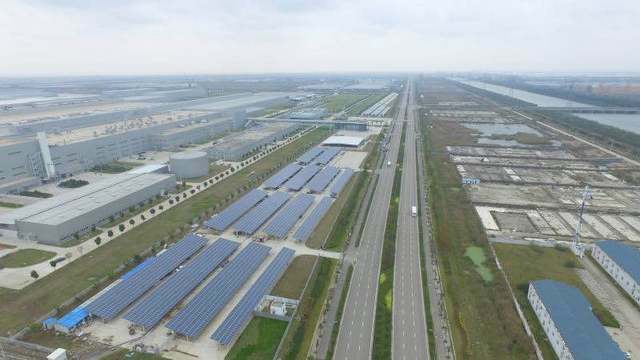 In addition, their snap- together connection technology speeds installation of solar arrays. They are, however, often a source of array failures. 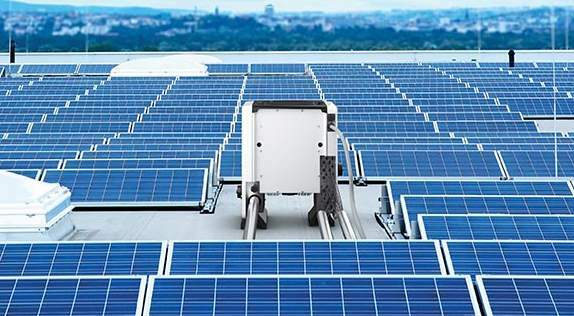 A study by the Fraunhofer Institute for Solar Energy Systems ISE of Freiburg, Germany, examined the causes of thermal failures of PV arrays and found that PV connectors and crimps were the largest single cause of DC wiring failures. Most of these failures occurred during the first five years of installation, leading researchers to suspect poor installation practices as a primary cause. Several inspectors have also observed field installers crimping PV connectors’ contacts with pliers. Additional comments highlighted the “loose” fit of PV connectors of different manufacturers. Compounding the array failures of PV connectors is that it can be difficult to see improper assembly and poor contact crimps. Connection failures are often hidden within a seemingly acceptable connector. Outside of a complete failure, such as a distorted or melted connector, visual detection is nearly impossible. Thermal imaging is often the only way to detect these problems. The energy loss, diagnostics and repair costs associated with hidden failures can be significant. PV connector failures can be categorized into two areas: incompatibility issues and connector wiring problems. Most of these failures are associated with field wiring. Factory-installed connectors found on the back of PV modules are usually not a significant source of problems. 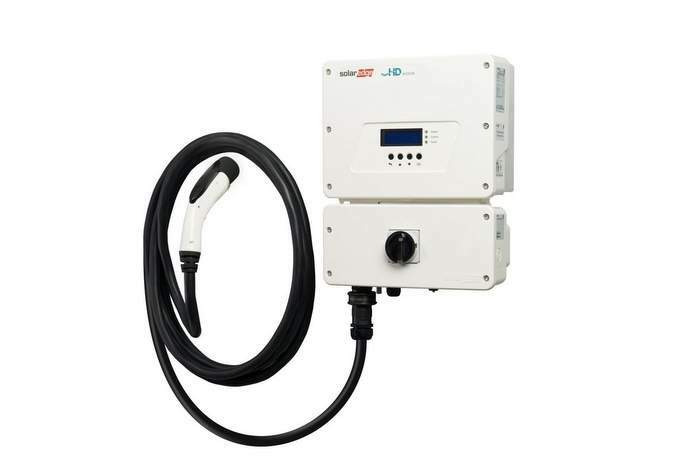 However, field-installed connectors such as those for home-run string end cabling used with string and other central inverters can be problematic. Incompatibility issues are often caused by the mating of PV connectors from different manufacturers. While many connectors are considered “compatible,” there is no industry standard for a uniform connector design. Due to the differences in design tolerances, crimp tool requirements and contact and housing materials, optimal electrical connection cannot be guaranteed. In addition, while all PV connectors should be tested to UL 6703, this standard does not cover the mating of connectors from different manufacturers unless specifically tested — something rarely done. Some manufacturers caution against the mating of different connector brands, and the recommended practices should be followed. Most PV connectors use crimp-style contacts. 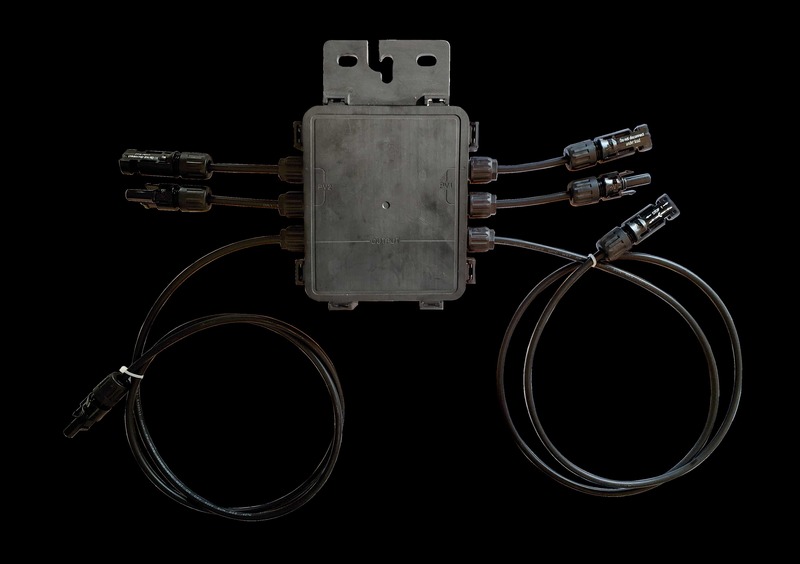 Whether factory- or field-installed, these connectors require the manufacturer-recommended crimp tool and proper assembly for a trouble-free installation. Crimp tool calibration requirements and crimp die limits must be adhered to for trouble-free installation over the lifetime of the array. New tool-less PV connectors are now available as well. 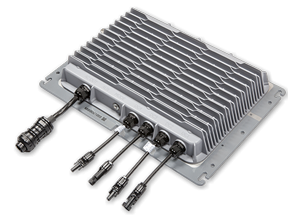 These connectors eliminate the tooling and assembly requirement, but they use a temperature- and vibration-resistant spring contact for wire connections. Beyond the challenge of correct PV connector assembly is the issue of incompatible PV connector mating. 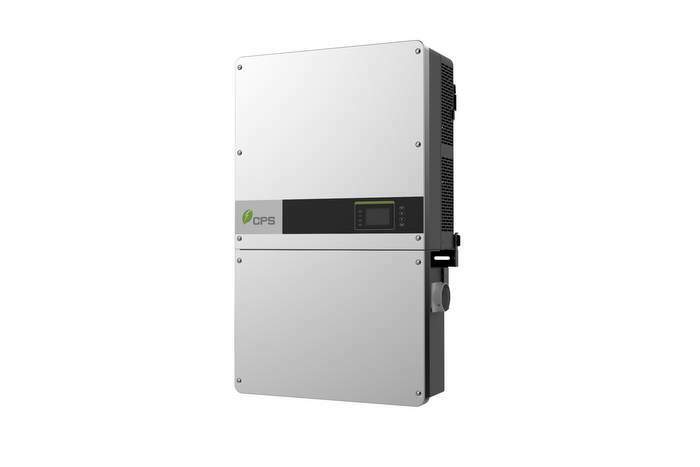 Best practices in this area include always specifying the same brand of field connector as that supplied by the PV module manufacturer. 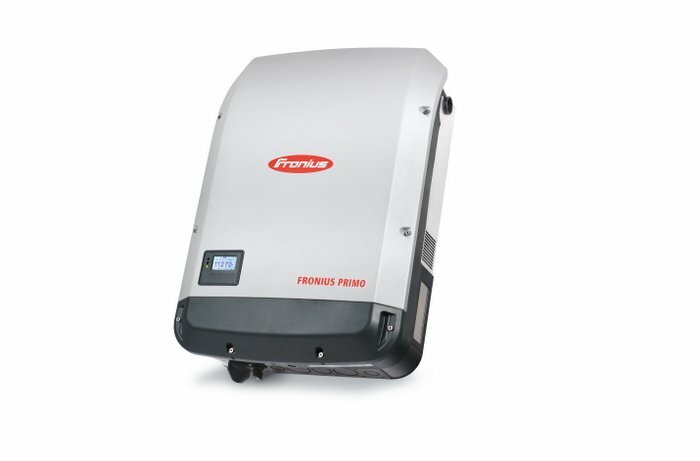 This includes the use of microinverters and optimizers. 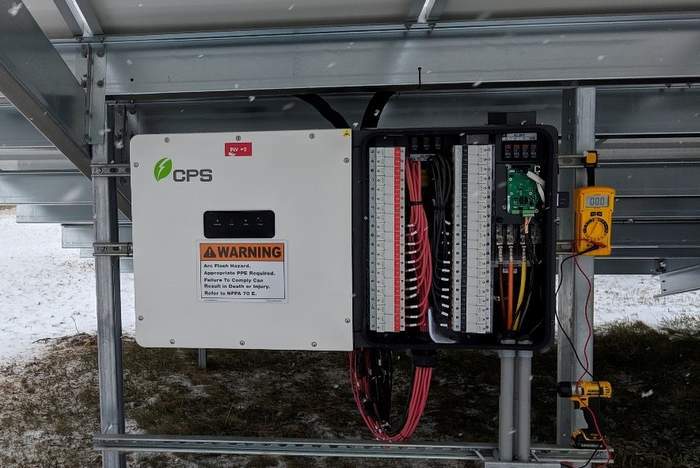 Some of these manufacturers are making this easier in some cases by offering a choice of PV connector brands on their equipment. The use of PV connectors from the same manufacturer, proper training, recommended crimp tools or the use of a tool-less spring contact PV connectors can help minimize the impact of connector failures. Dan Sylawa is senior business development manager for Phoenix Contact. For starters, Morningstar isn’t a solar inverter company. 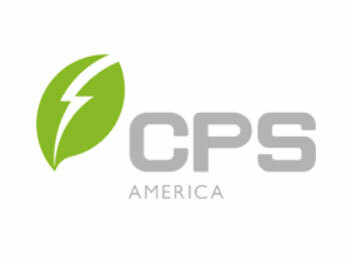 It is an employee-owned business that has specialized in passively cooled charge controllers for 25 years. 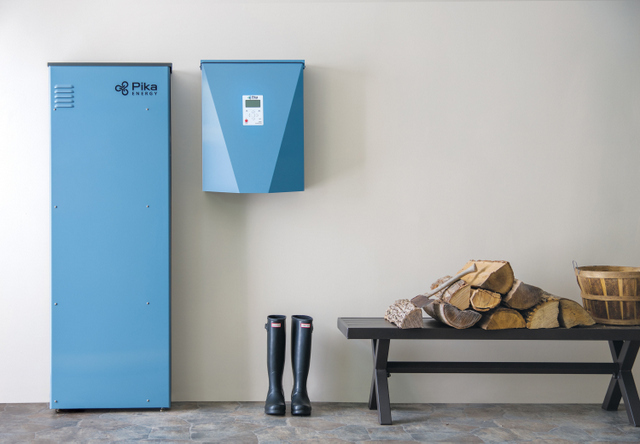 When it finally decided to develop its own solar inverter, the team started with a different goal in mind: Build the ultimate off-grid solar inverter for the lithium battery storage era. 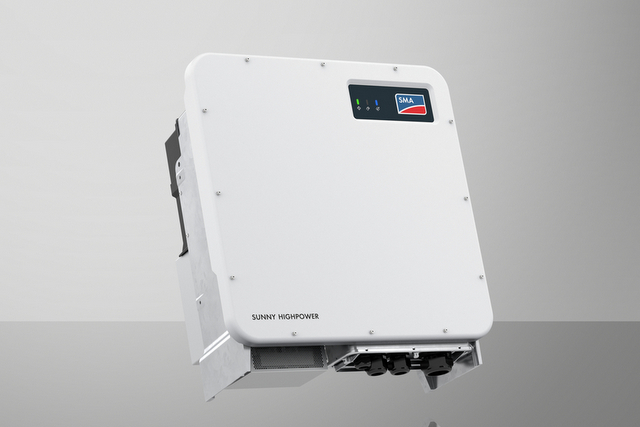 The tangible result, the 4-kW Multiwave solar+storage inverter, will be ready to ship this summer. 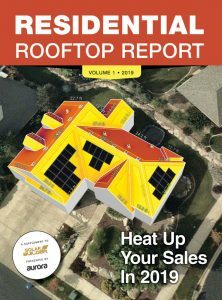 The Multiwave is best suited for markets where there is no grid or sell back is discouraged or not incentivized and operates in one of three ways: off-grid solar with generator backup (its primary segment right now); solar priority with grid support (a.k.a. self-consumption operation); and backup and uninterrupted power supply (UPS). Let’s look into how it works. At a base level, what makes Multiwave ideal for lithium batteries is (surprise) its charging capabilities. What goes into the battery is what comes out, with nary a conversion loss. 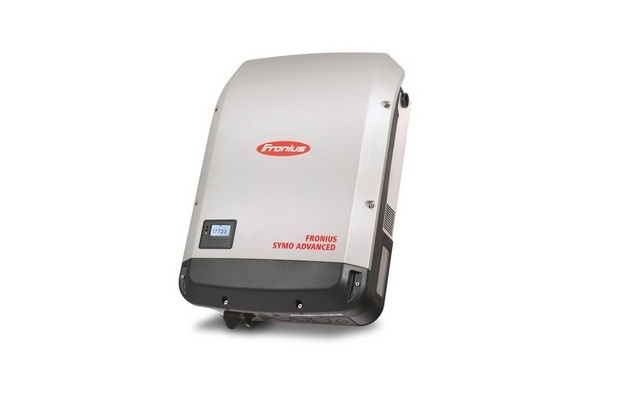 To hit that level of efficiency, the inverter needed to use high-frequency topology. 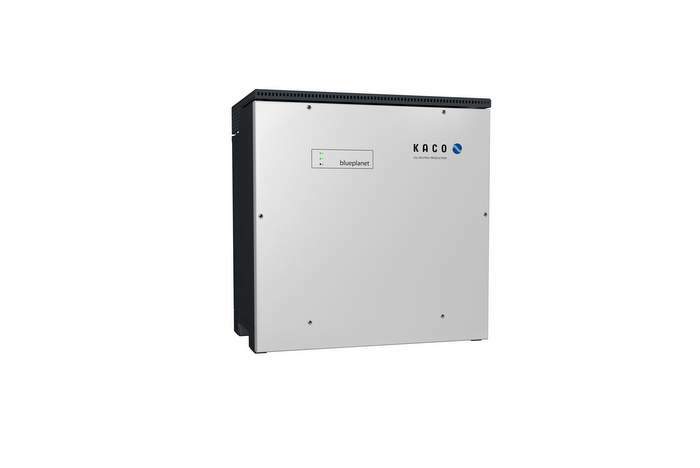 Solar inverters are usually low frequency because it is a great way to generate grid-quality electricity while providing adequate protection for sensitive internal circuitry. This is all due to using/needing large transformers. 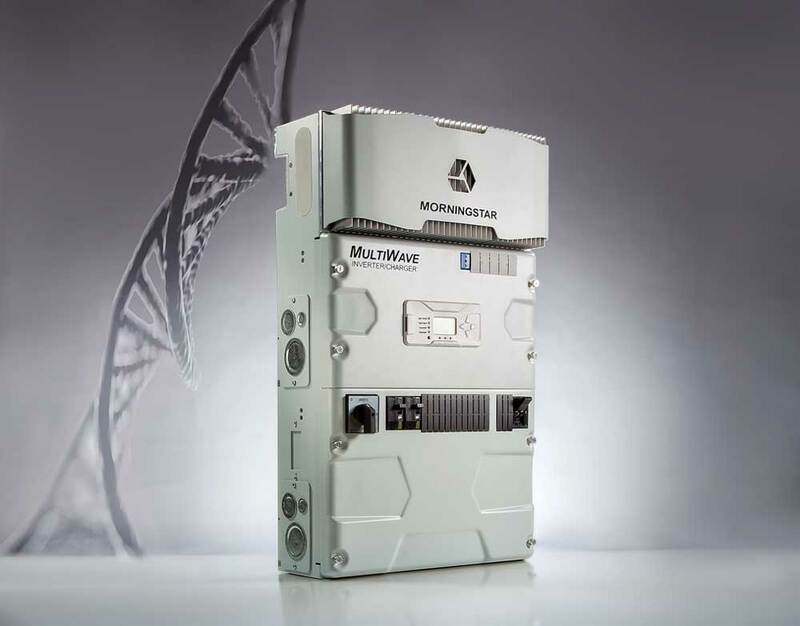 High-frequency topology on the other hand can achieve switching at much faster rates and remove the need for large transformers and magnetics, but for years the componentry just wasn’t reliable enough to protect sensitivity circuitry. Morningstar says they were able to smoosh together the advantages of high and low frequency by choosing hardware components for their performance instead of economics (over-specing in some cases), by relying on their thermal engineering expertise and by building it around the platform’s software capabilities. 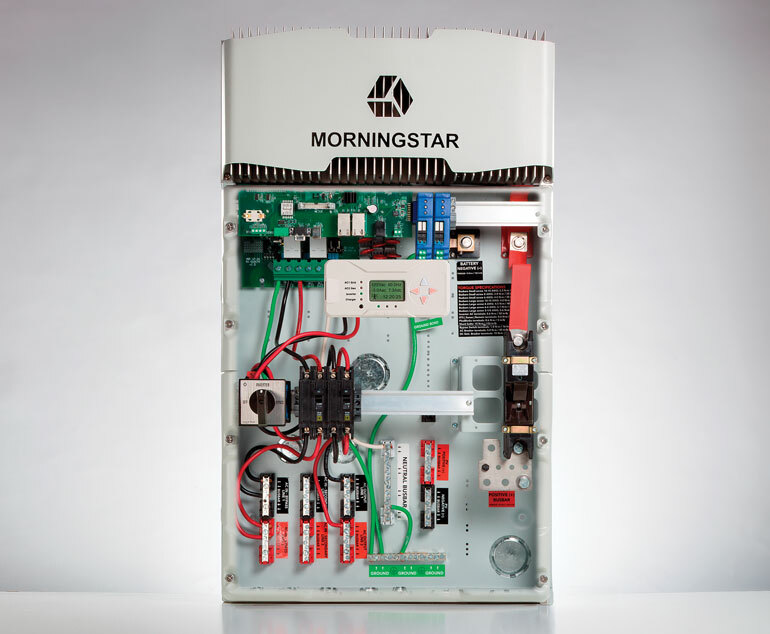 OK, so I lied earlier, Morningstar built a solar inverter previously. 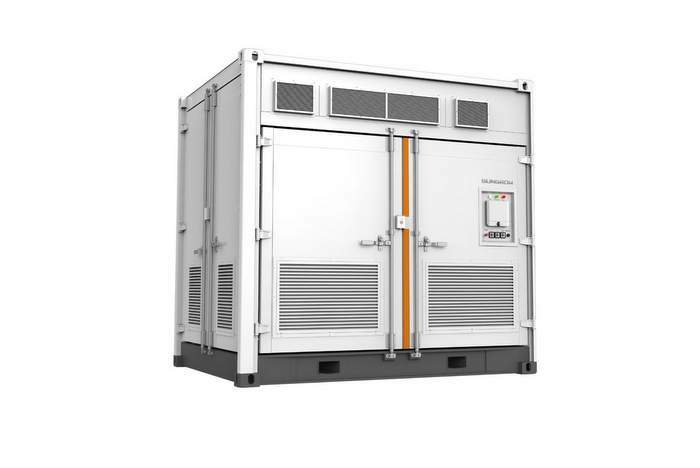 They were involved in a big rural electrification project in Brazil that called for 20,000 300-W solar inverters that all had to be quiet, sealed and tamper proof. This led to the development of the SureSine. The Multiwave borrows from the SureSine template, mainly its quiet ruggedness and power. Like every product in the Morningstar lineup, the Multiwave doesn’t need a cooling fan, which is a common point of failure for chargers and inverters. They are also parasitic, noisey and capable of sucking in debris. 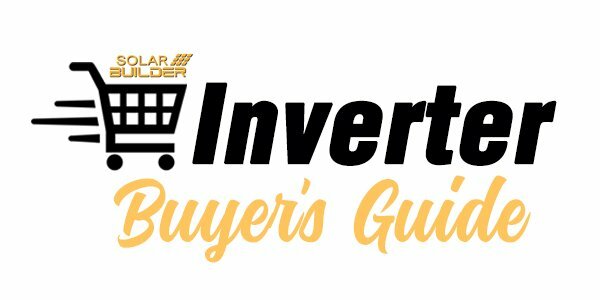 They can burn out and are often warrantied for fewer years than the rest of the inverter. 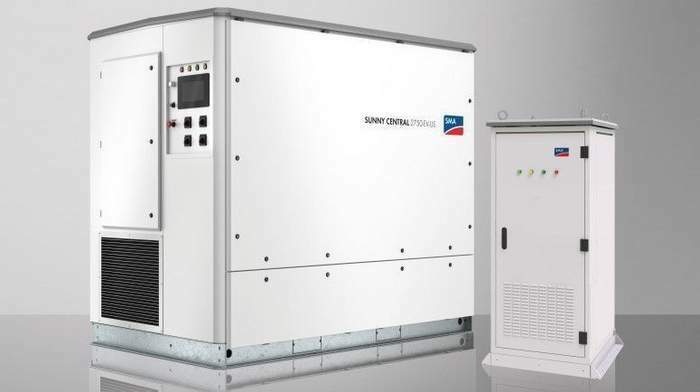 Morningstar prides itself on its thermal engineering, and Cerasuolo says the Multiwave is the only inverter in its power class that is passively cooled. As solar system installations increase, more PV systems will be installed by less skilled people and will require more of a focus on ongoing customer service and serviceability. This is why Morningstar spent more time on the software and interface than is typical. One person can lift it and put it on a wall. Much of the main circuitry is in one large board. So if there is a failure, you can swap it out pretty easily. It is expandable. A built-in DIN “Ready Rail” allows you to add on and sync up generator control, system monitoring alert capabilities and battery management systems as simply as inserting a USB drive in a laptop. To help achieve its No. 1 design goal — building it for the lithium battery era — the company can also provide specific programming instructions for any battery submitted to its lithium battery Partner Program. Lithium batteries, specifically the safer lithium-iron phosphate (LiFePo) types, have a lot of potential, but they are higher priced than lead-acid and require different usage strategies and settings. The Energy Storage Partner program is purpose-built to address these nuances. “It’s not as easy as just dropping this stuff in, so we said, well, let’s make it as easy as just dropping this stuff in,” Cerasuolo says. 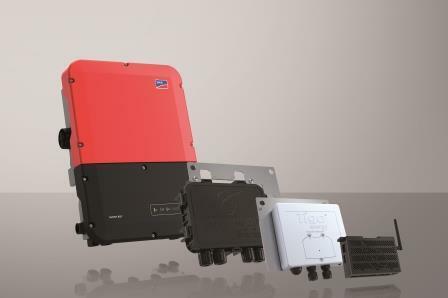 On the product side, the MultiWave inverter/charger and selected Morningstar charge controllers have a lithium “foldback” feature. Lithium batteries can be damaged when charged under cold conditions. So, if it drops below freezing, the system will cut back on charging and even turn it off. As for battery specific set points, that’s where the Energy Storage Partner Program comes in. For example, many of the critical settings detailed in each document pertain to adaptation of the standard multi-stage charging profile used to charge lead-acid and other battery chemistries. Therefore, it is required that each brand provide specific recommendations for absorption voltage, absorption time and float voltage (if needed). Battery High Voltage Disconnect (HVD) and Load Low Voltage Disconnect (LVD) are also important settings to consider, since many controllers can be damaged due to a battery overvoltage disconnect during charging. Similarly, many lithium batteries may require manual site intervention at uncontrolled low Depth of Discharge (DoD). The Multiwave isn’t shipping yet, but you can check it out at the NABCEP Continuing Education Conference March 26-27. If you’re interested in adding lithium batteries to a new or existing system, check out Morningstar’s Energy Partner Program here. 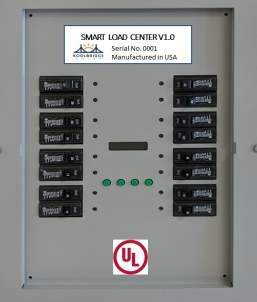 Koolbridge Solar‘s renewable energy product, the SMART LOAD CENTER (SLC), has been awarded UL (Underwriters Laboratories) approval. UL is the world leader in advancing safety sciences and achieving the UL 67 and UL 60730-1 listing marks a breakthrough for the young North Carolina company. 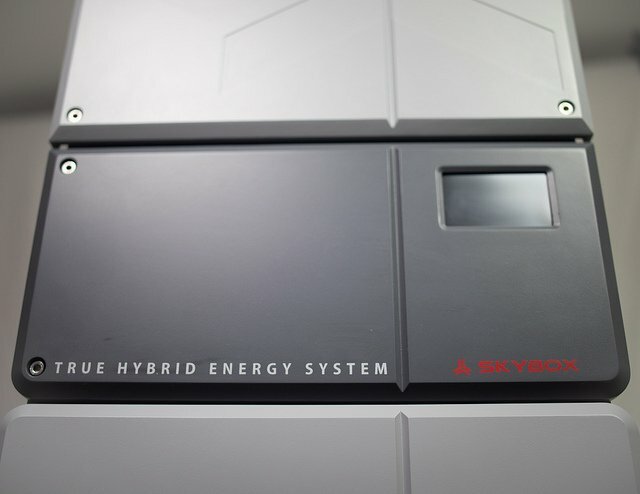 The SMART LOAD CENTER provides data collection, reporting, monitoring, and engagement by integrating today’s state of the art technology into a traditional breaker box format resulting in a solution that seamlessly provides a residential distributed energy software management solution for both solar and grid-based electricity throughout the home on a branch circuit-by-circuit basis. 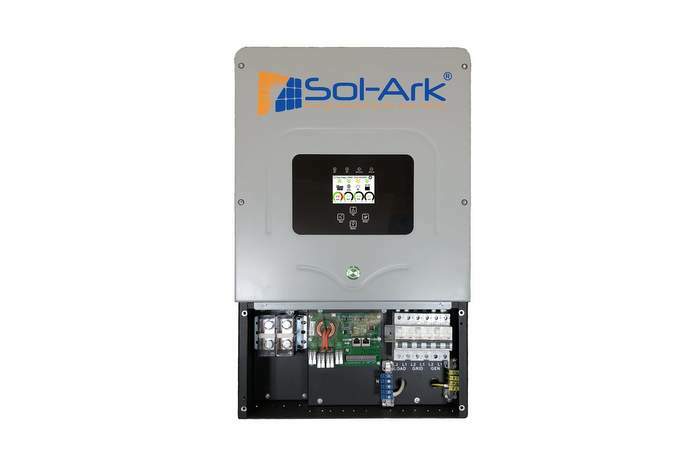 Even when solar and grid power are both available, the intelligence built into the SLC gives preference for using someone’s own, free solar power by switching as many breaker circuits to solar as it can at that time. 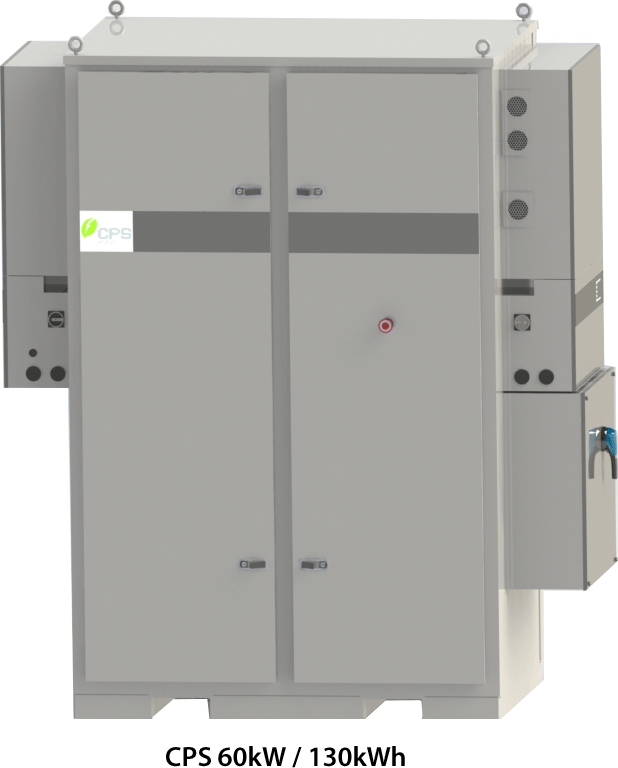 Once full production begins, the SMART LOAD CENTER will be made available initially through U.S. solar installers, dealers and resellers.